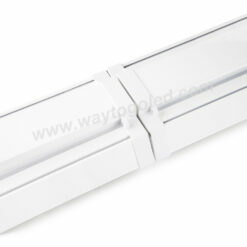 120W LED Canopy Light ECNCL120W. IP65 rated and DLC listed. 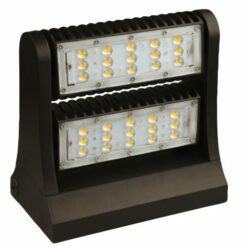 LED Canopy Light ECNCL120W. 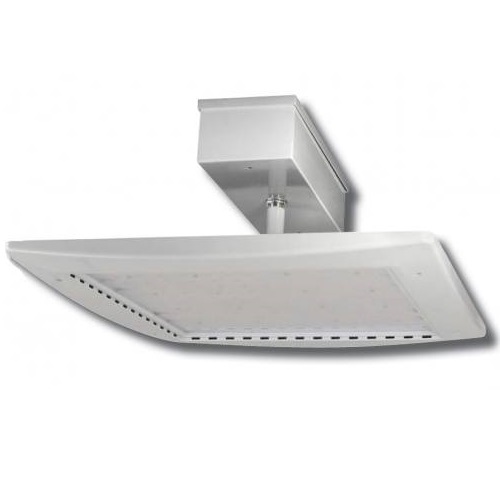 Die cast aluminum housing with durable powder coat finish. Polycarbonate lens is impact resistant and sealed against dust and water penetration. 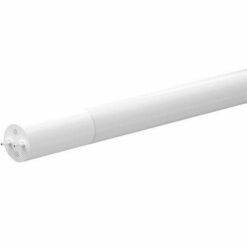 ECNCL120W low profile design supports surface or pendant mounted installation which is accomplished by attachment of mounting plate to electrical junction box or direct surface mount. Available Correlated Color Temperature (CCT) is 5000k. 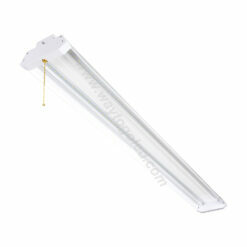 LED Canopy Light is IP65 rated and DLC listed with a L70 value of 60,000 hours. 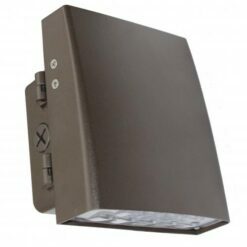 Optional PIR (passive infrared) occupancy sensors is available. 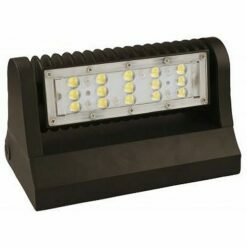 LED Canopy Light ECNCL120W illuminates gas station islands, parking garages, exterior stairwells and other locations where lighting capable of withstanding harsh weather conditions is required. 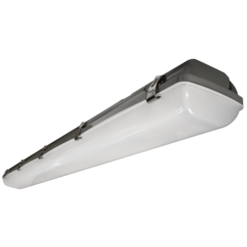 Benefits of LED canopy lights include reduced maintenance cost and electricity usage while delivering uniform illumination. Lighting improves the security of property occupants and reduces safety concerns associated with trips and falls.